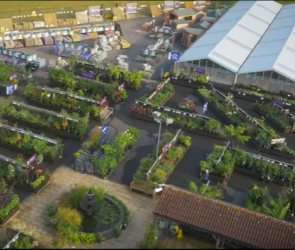 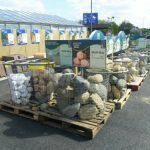 If you’re looking to create a new rockery we have a wide range of rockery stones reflecting the glorious multitude of colours found in natural stone. 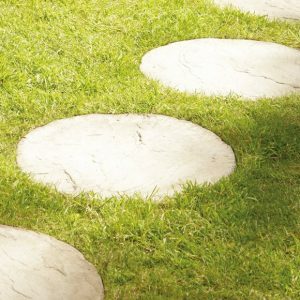 Our rockery stones are sourced from an established company which guarantees that its stone has not been quarried from environmentally sensitive areas. 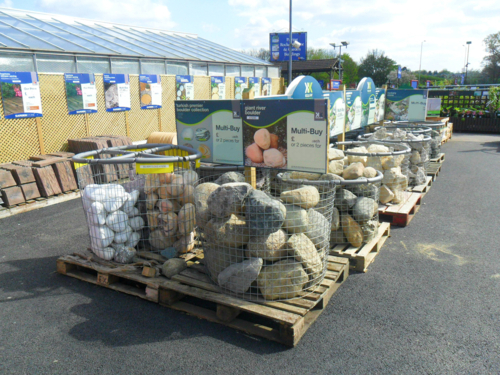 If you’d like advice about building a rockery or selecting the stones, please ask one of our team members who’ll be delighted to help you. 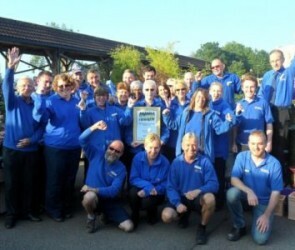 We can help you carry items to your car and load them up or we can arrange delivery for you.